The latest addition to the Nutrimetics fragrance line-up, Aqua Pour Femme embodies the best of summer. Surround yourself with a spritz of this light fragrance, and feel the touch of a refreshing ocean breeze with an undercurrent of soft warmth. 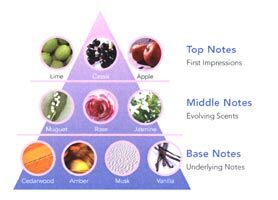 Fresh fruity notes provide a sparkling contrast against the floral heart and delicate warm base. Enjoy a carefree, blissful moment, at one with nature and yourself. 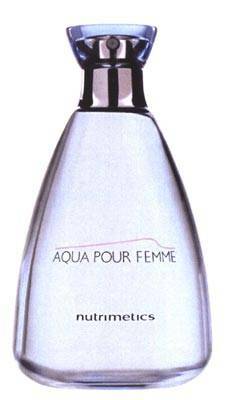 Nutrimetics Aqua Pour Femme is based on a classic pyramid of fragrance structure, developing top, middle and base notes after time, with an undercurrent of soft warmth.